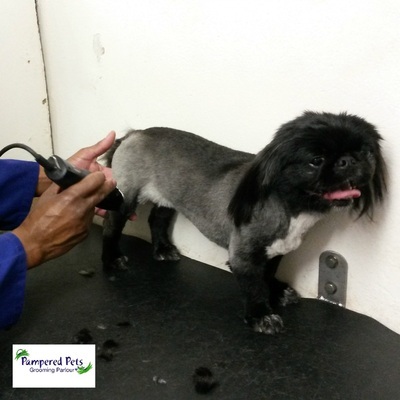 Pampered Pets Grooming Parlour is situated in Orange Grove, in the north eastern suburbs of Johannesburg. 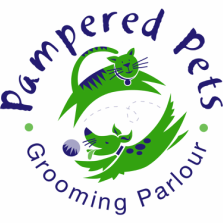 Pampered Pets is based at the Orange Grove Veterinary Hospital and offers specialised grooming services for both dogs and cats. We offer a collection & delivery service at a minimal surcharge. As we are situated within a veterinary practice, we have the expertise of our veterinary staff close at hand should your cat or dog need additional care. In conjunction with our grooming service, should clients need their pets to be seen by a veterinarian this can be easily arranged. Click here to find out more about veterinary services available. 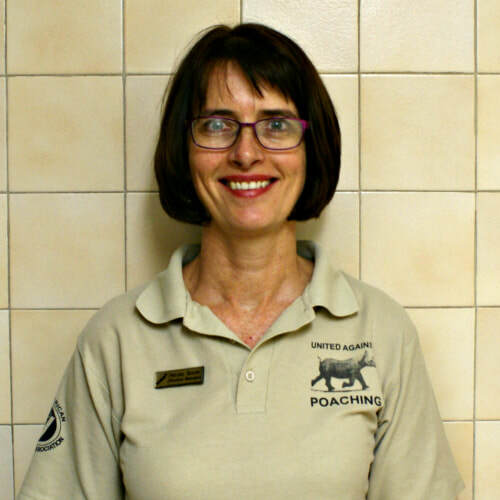 Nicola Booth is the manager of Pampered Pets Grooming Parlour and has over 20 years experience in the pet care & veterinary industry. She personally owns 3 rescued Yorkshire Terriers, a Lab cross Great Dane & a Maltese cross. She is passionate about her pets and goes to obedience training weekly. Nicola's one Yorkie, Dixie is well known for her film career and has appeared in numerous TV commercials, TV shows & even movies. 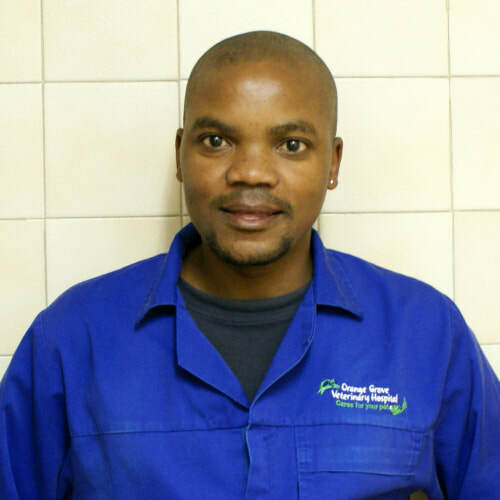 Gift Nare is one of Pampered Pets professional groomers, with over 15 years experience. 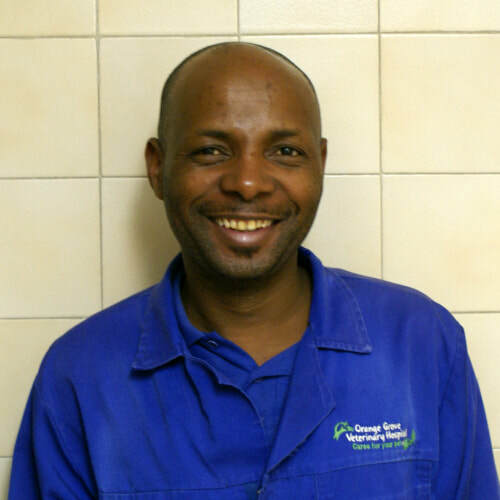 Gift's favourite dog breed to groom are Bichon Frise's and is a perfectionist at sculpting & trimming. Lesley Machethe is one of Pampered Pets proffesional groomers, with over 10 years experience. Lesley was mentored and trained by Gift and is very skilled with the scissors. Lesley's favourite dog breed to groom are poodles. 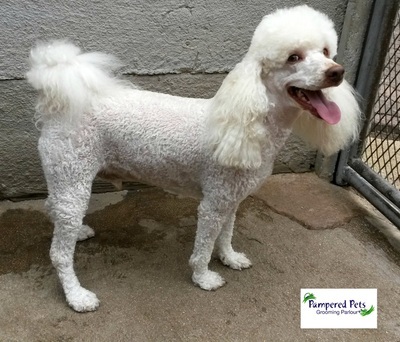 Boyce has been working for Pampered Pets for over 10 years & enjoys getting to know our clients & their pets. His favourite dog breed is the Pitbull Terrier. 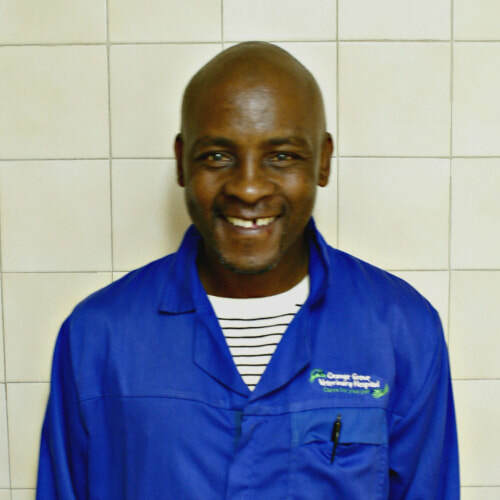 Recently Boyce has also started working as a sales advisor in the Vet's Pantry Rosebank store over weekends. 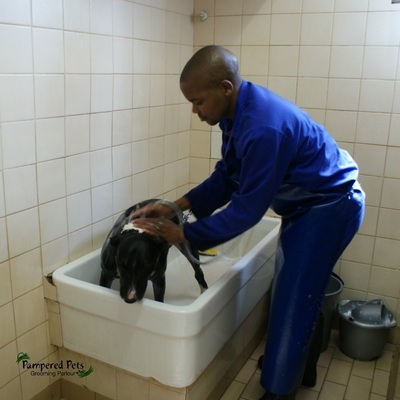 At Pampered Pets we are well equipped for all your grooming needs. Grooming tables equipped with complete set of grooming & shaping scissors, Oster & Andis clippers, brushes & combs.